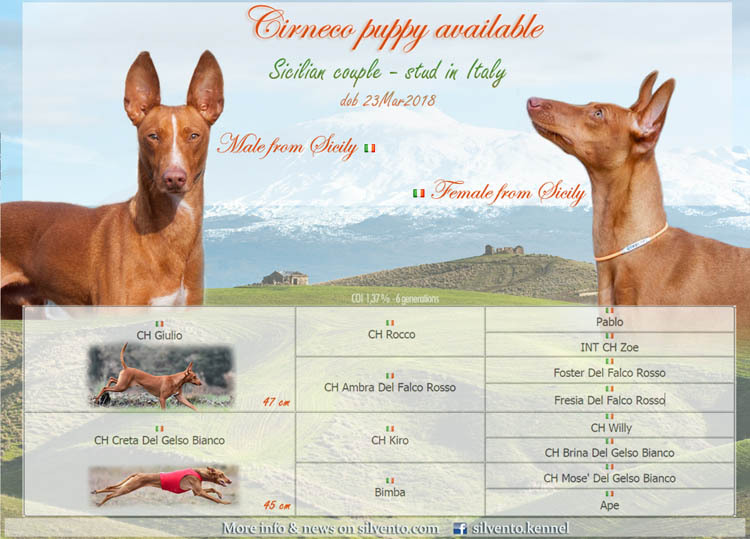 Cirneco dell'Etna puppy - available for sale. UDP 10/07/2018 - was reserved the next day after announcement and will leave to United Kingdom in several weeks already. Very human-oriented puppy, good head, exterior, tail, neck as well as temperaments. 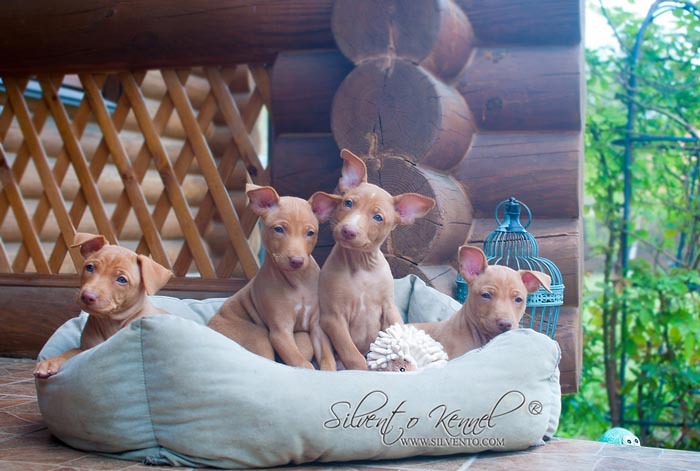 all this is about cirneco dell'Etna puppy - Silvento Mars. It was 3 months of eaten sofa, walls, destroying the yard, killed birds and mouse (oh god....) - this 3 months with the small red hunters were just amazing. I do will miss this time. Babies brought us two times already a mouse and one tine small bird. Oh God, how loudly I was screaming. 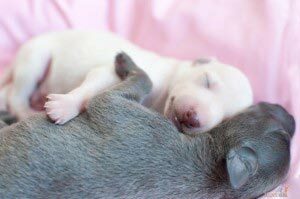 This cirneco puppies -are so funny, so smart and so earth addicted as all the yard is like after some war with the mole. Silvento Mars and Silvento Midas visited dog-shows already and became Best Babies, Medea seems will stay with us in the family. Puppies walk 2 times a day already around the city, visit bars and shops with us and are taught how to be have well in society. It was not easy at all to decide to sell cirneco Mars as this cirneco puppy sleeps with us already, behaves like crazy when we are back from work and it is just an amazing dog in totall if to be honest. I do hope he will find show-hands and will be showed and loved in his new family.